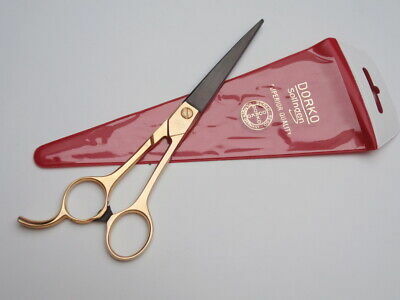 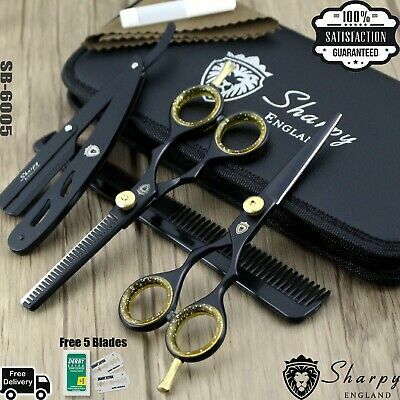 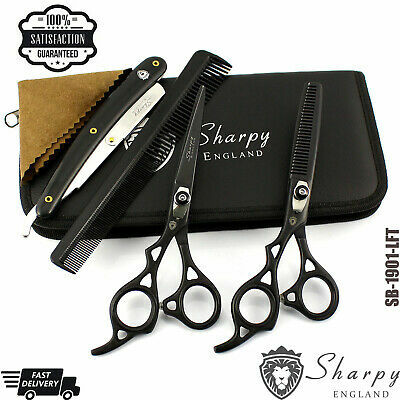 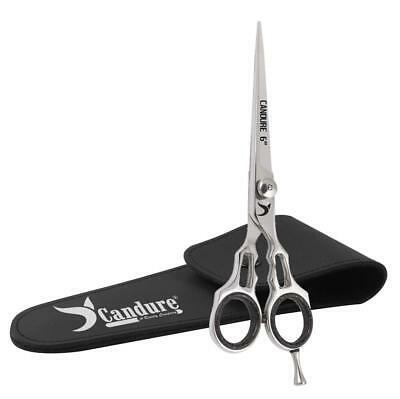 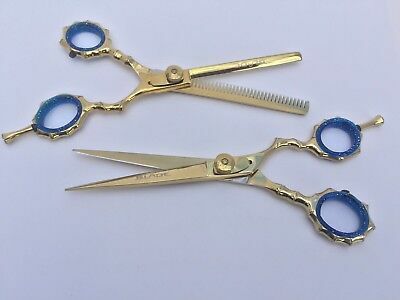 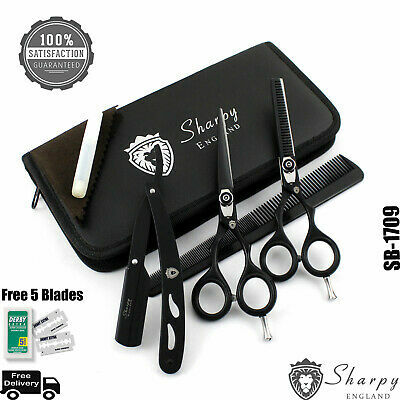 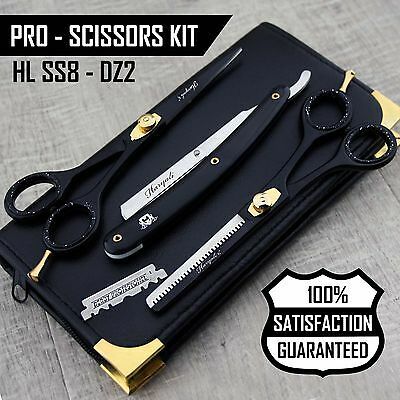 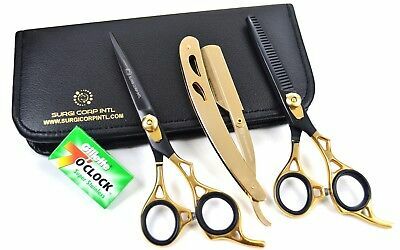 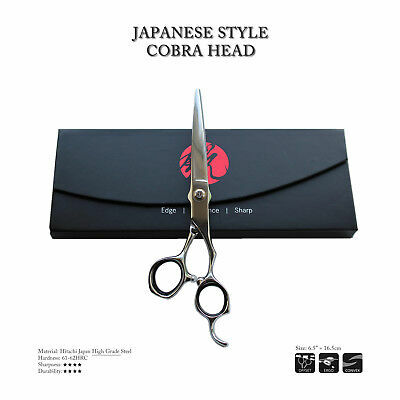 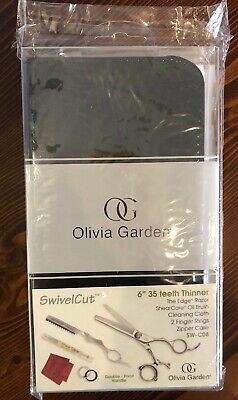 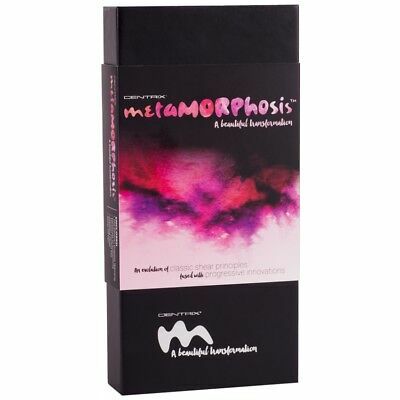 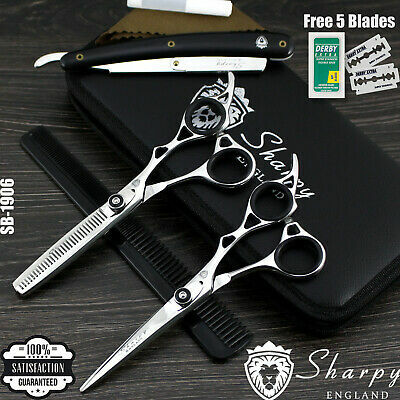 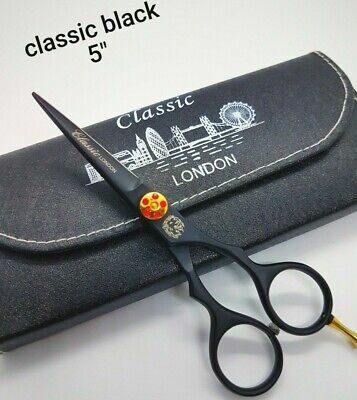 Professional Hairdressing Scissors Barber Salon Hair Cutting/thinning Shears 7"
Mustache and Beard Scissors Nose Ear Eyebrow Hair Trimming Baby Hair Trim 4.5"
DORKO 7.5" LANG Prof. Haarschere Gold-Schwarz, Premium Solingen Quality Shear! 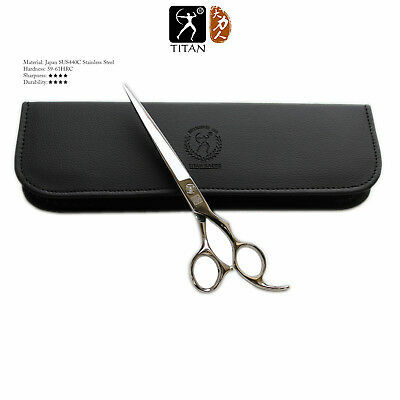 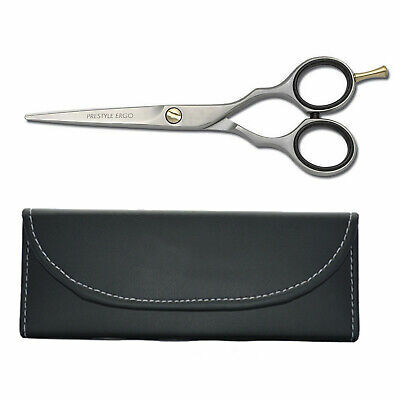 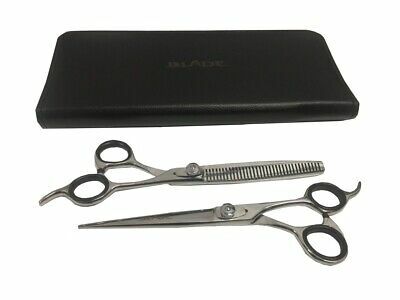 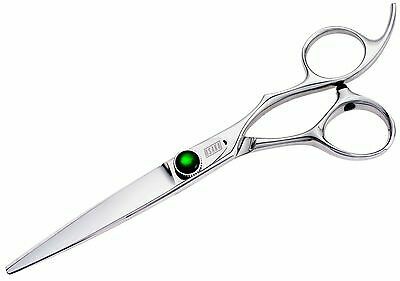 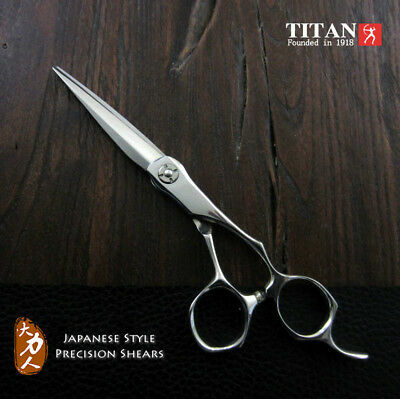 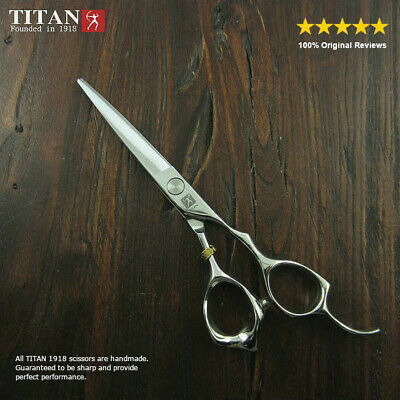 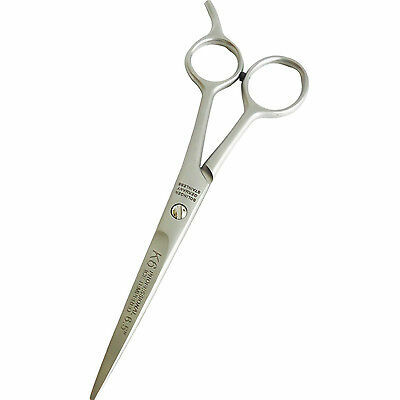 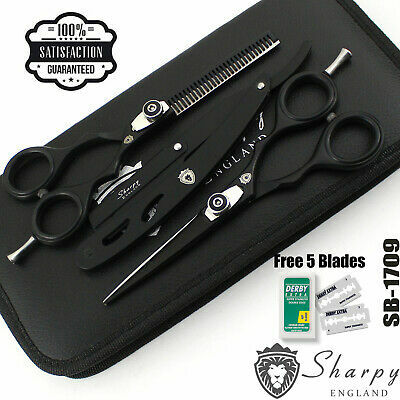 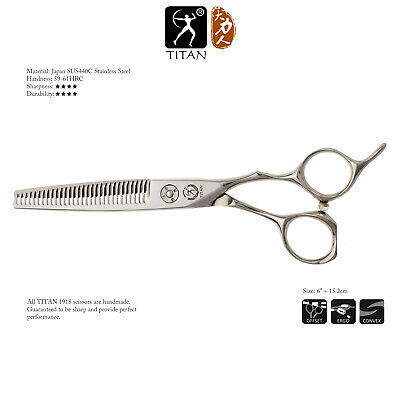 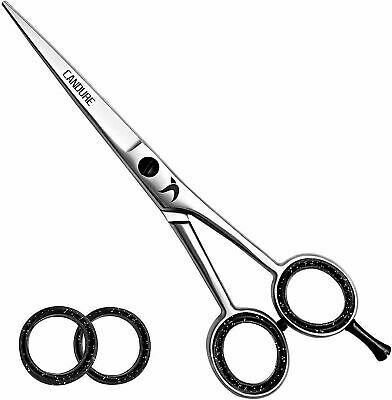 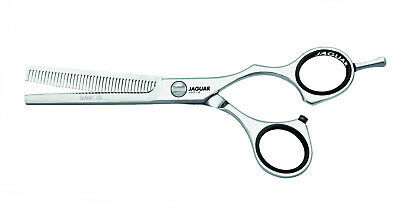 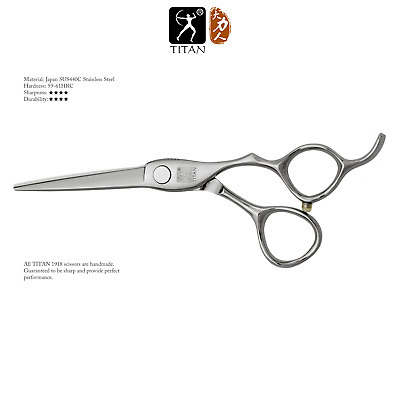 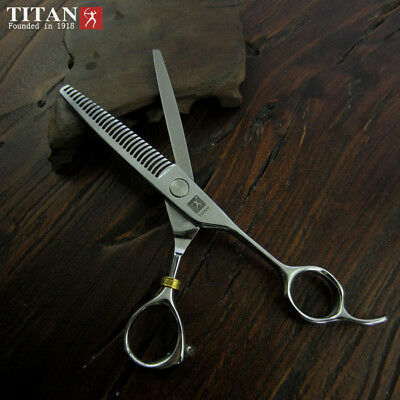 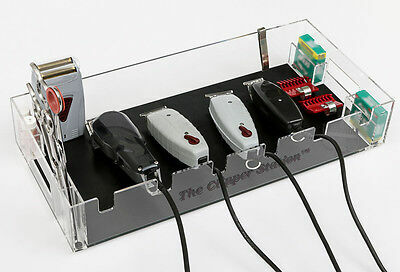 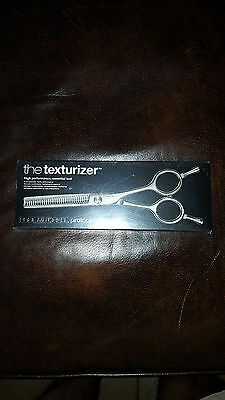 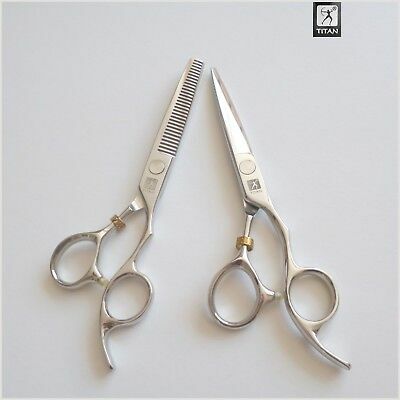 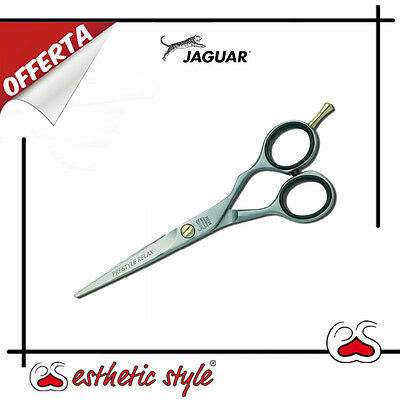 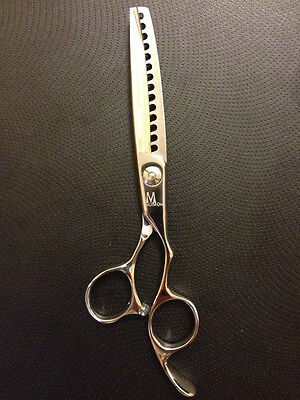 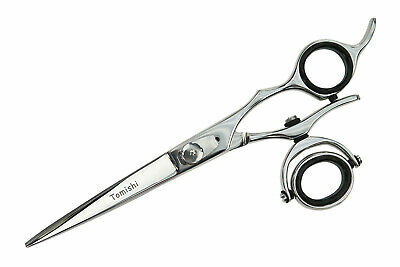 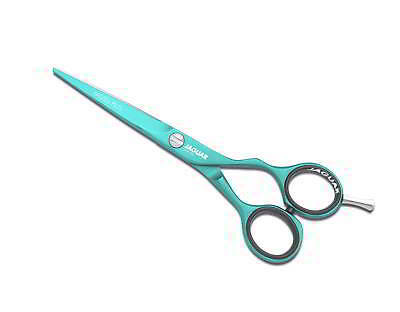 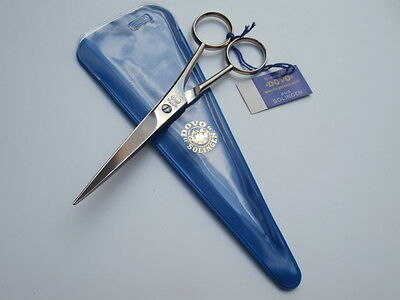 TITAN Professional Hairdressing Barber Shears Hair Cutting Thinning Scissors 6"
YNR K6 Solingen German Barber Hair Scissors Ice Tempered Stainless Steel 6.5"
Left Hand Set Pro Salon Hairdressing Hair Cutting Thinning Barber Scissors 6.5"
JAGUAR SCISSORS CJ1 MASTER CLASS 5" - PRO CUTTING SALON SCISSORS - rrp £150. 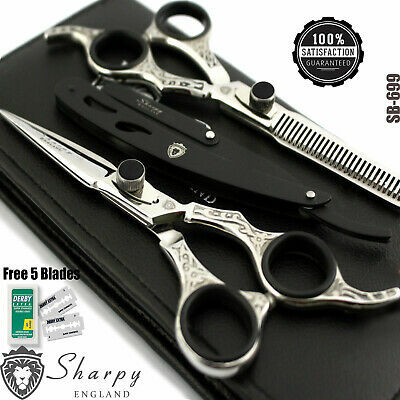 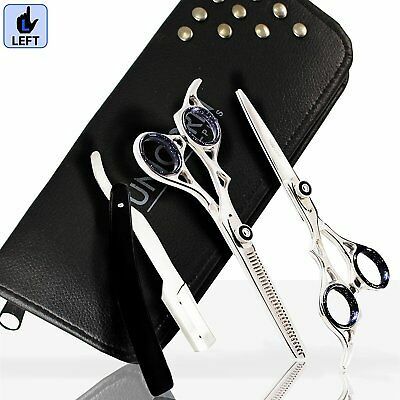 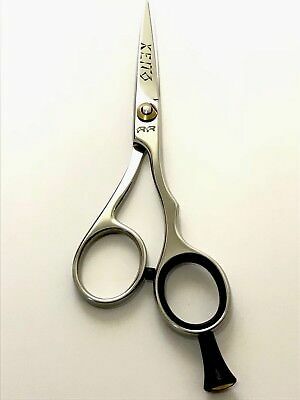 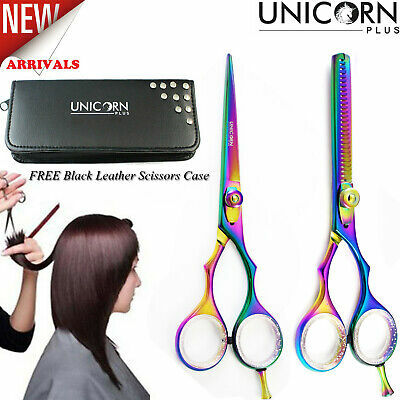 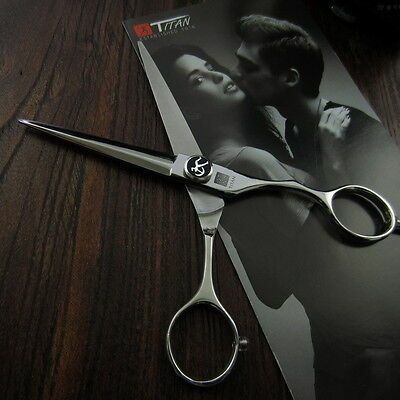 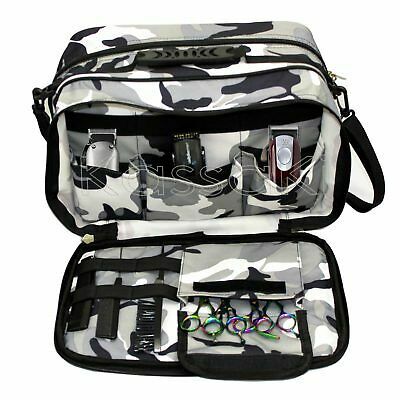 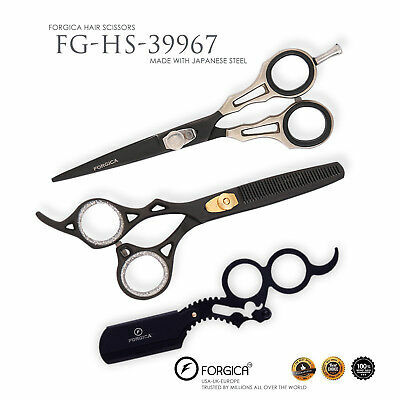 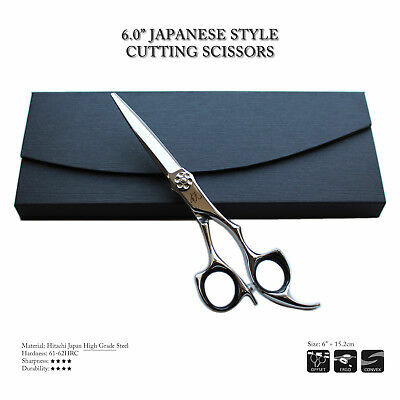 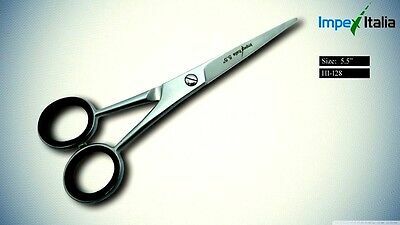 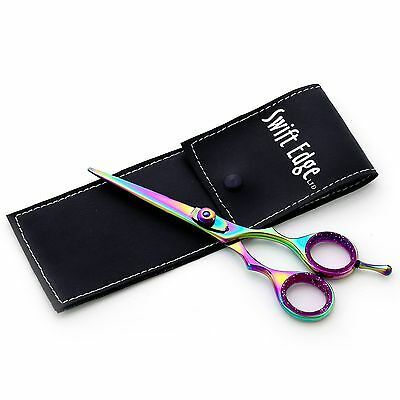 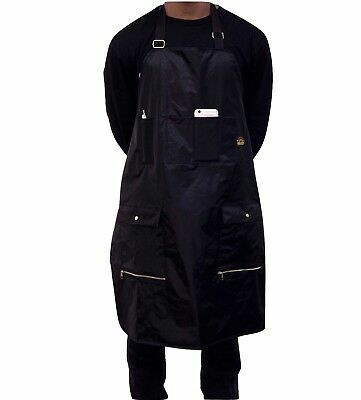 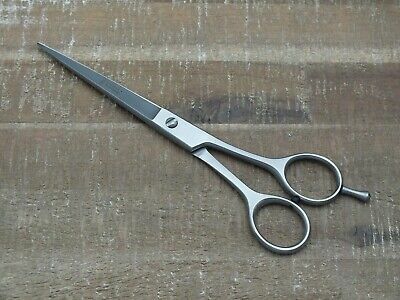 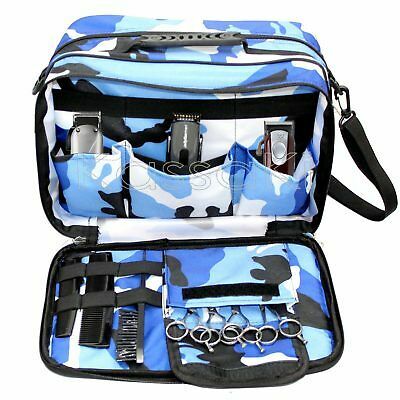 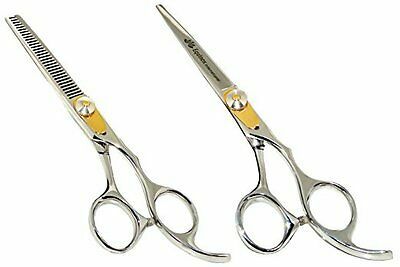 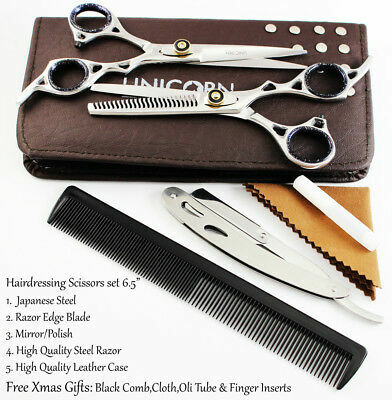 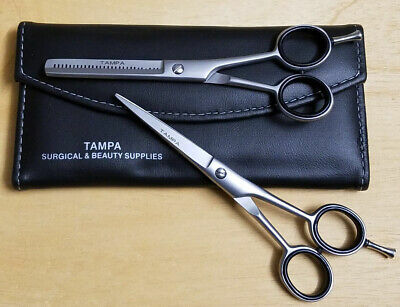 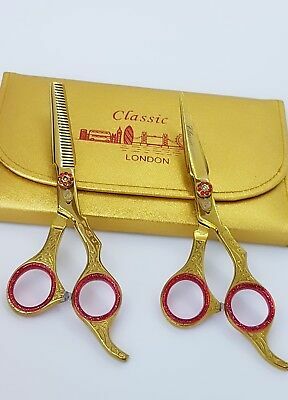 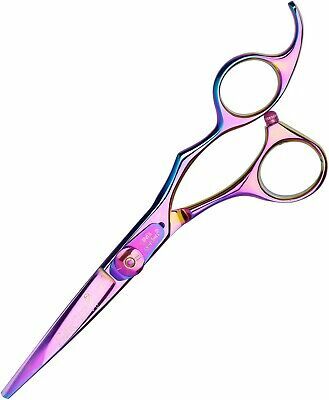 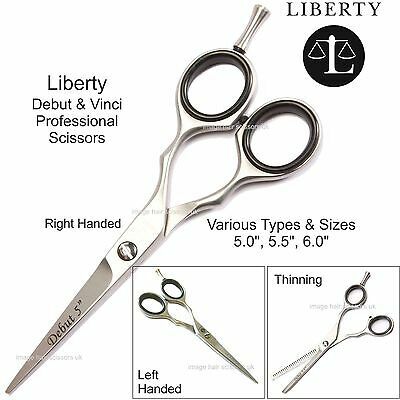 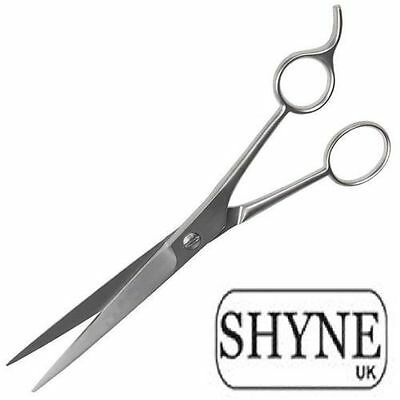 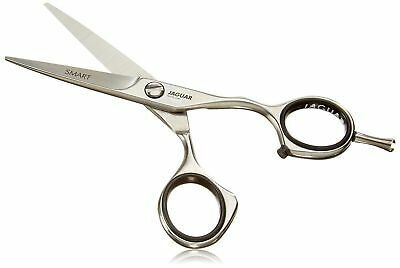 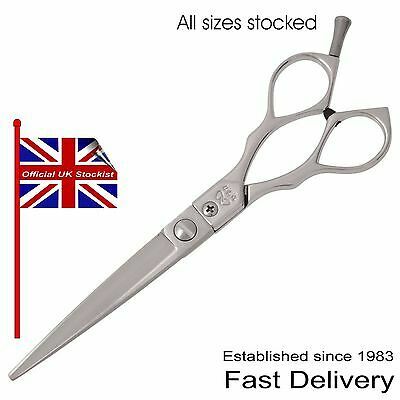 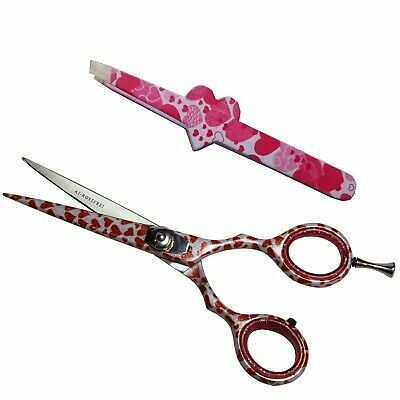 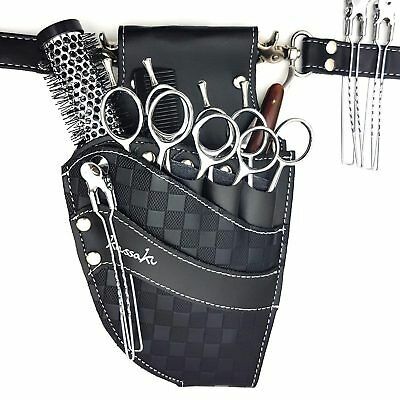 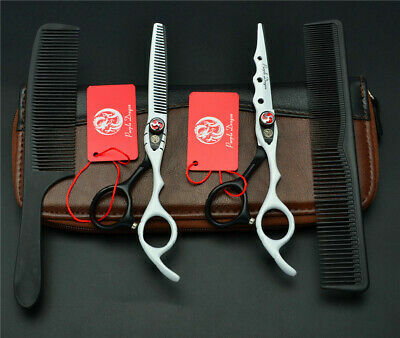 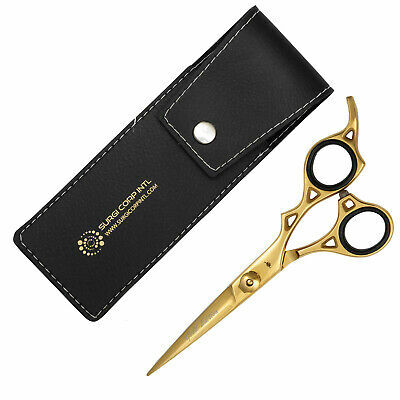 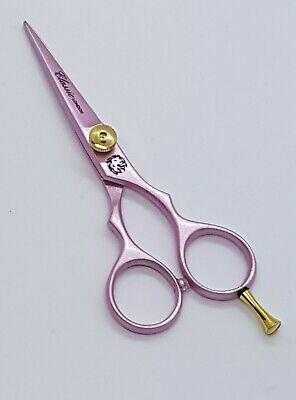 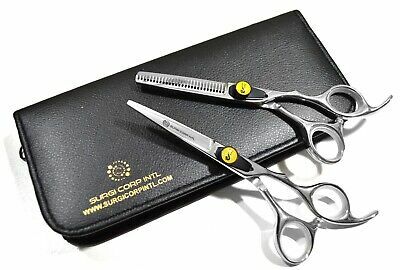 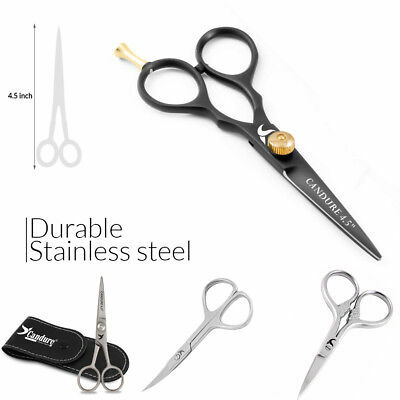 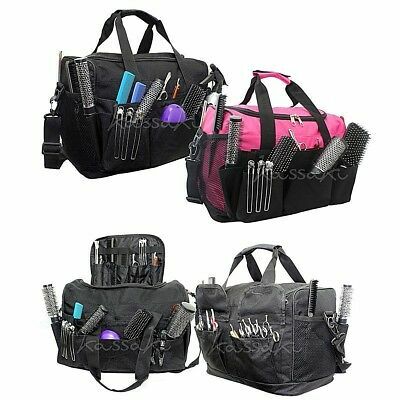 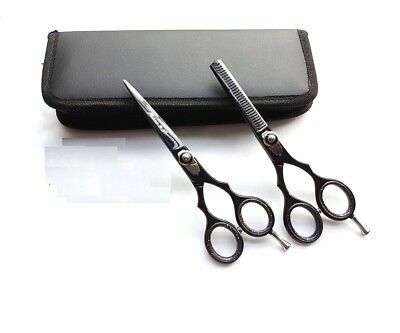 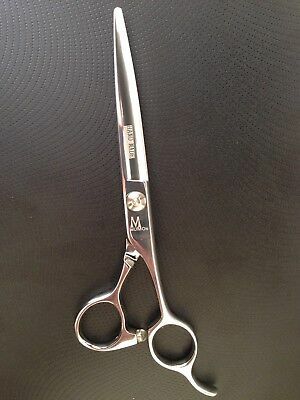 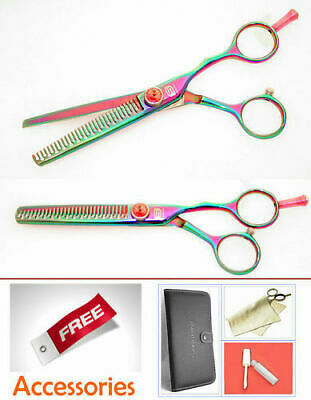 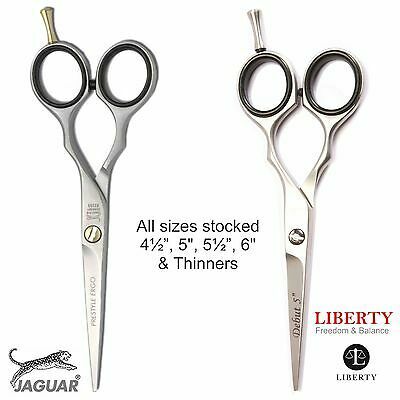 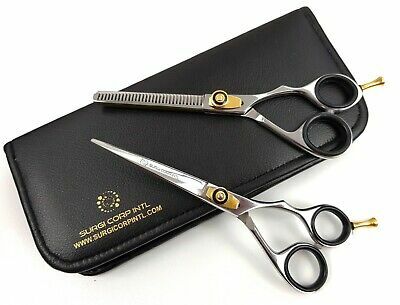 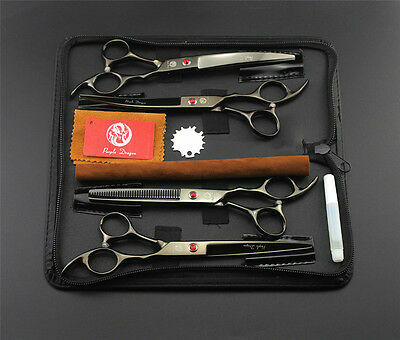 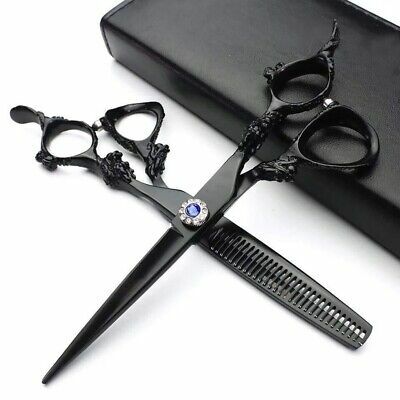 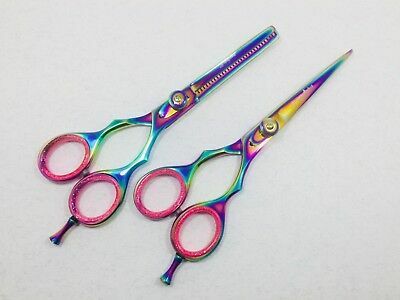 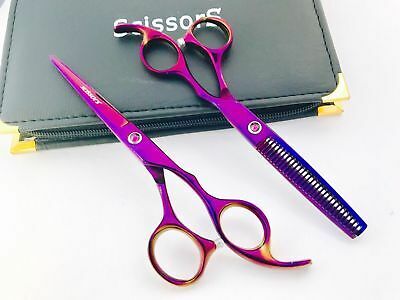 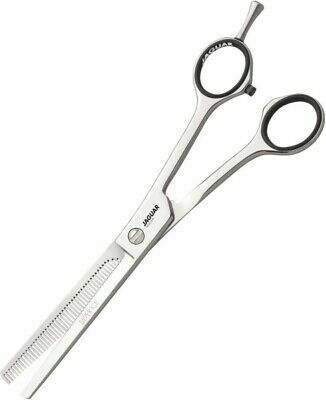 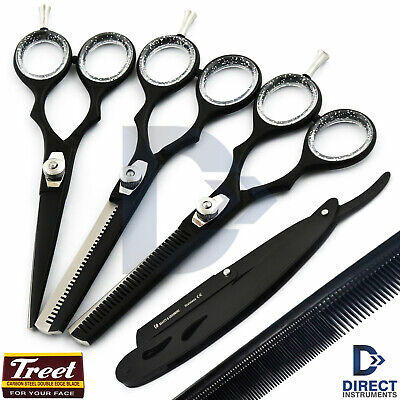 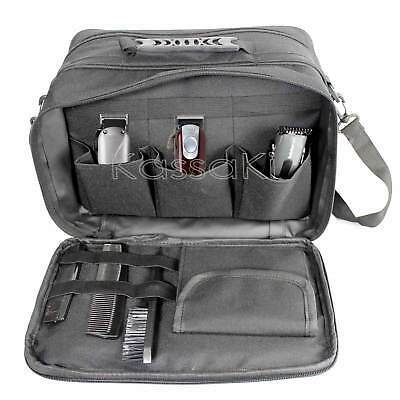 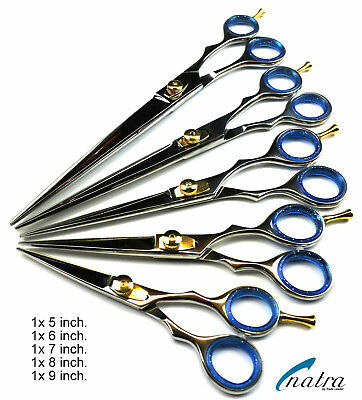 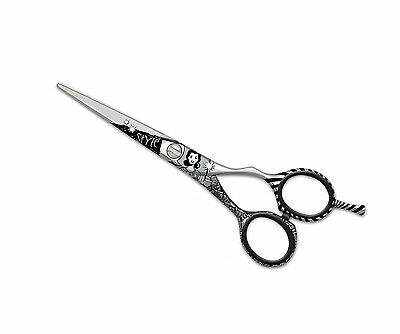 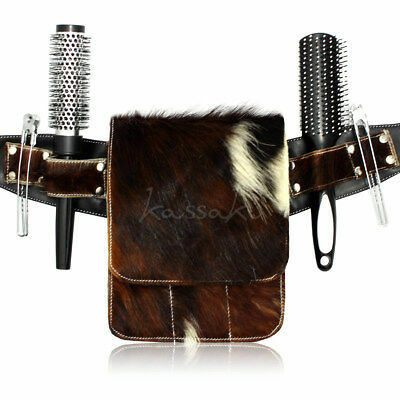 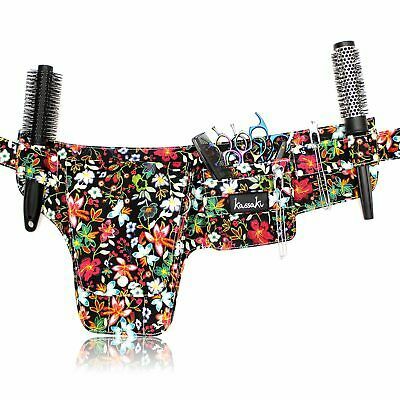 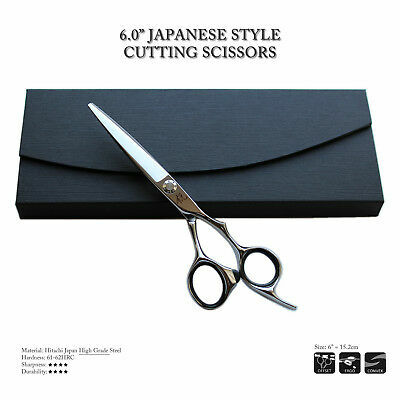 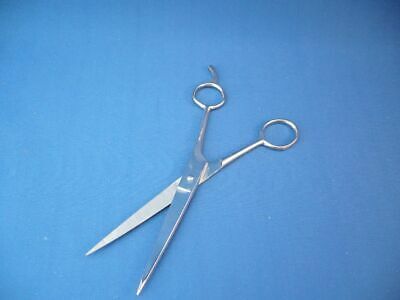 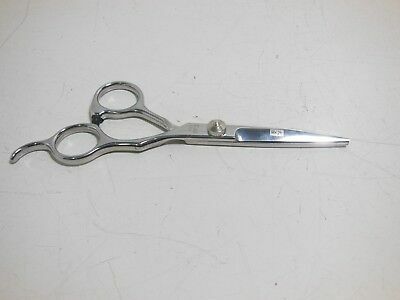 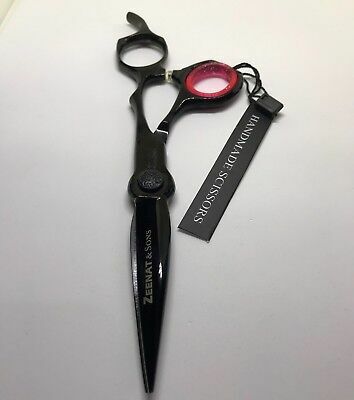 Professional Hair Cutting+ Thinning Scissors Barber Shears Hairdressing Set 6"
Fromm Bucktown Shears Right Handed 5.75"